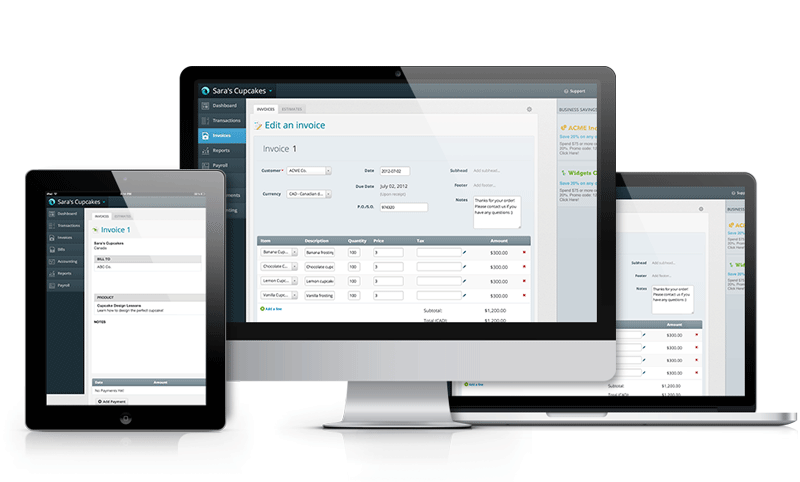 Create professional looking invoices and automatically chase payments, manage expenses and projects, track your time. Billing Software automates invoice processing and reduces paper with a cloud-based solution that is innovative, easy to use, and rapidly deployed. With this software, you realize dramatic efficiency gains and savings by automating all the steps in invoice processing from receiving, entry, matching and exceptions handling to invoice approval and accrual reports.